When I woke up last Monday morning, I had never heard of Kelsey Bruce or Matt Crowe. Five days later, I was cheering them on at the World Cross Country Championships in Aarhus, Denmark. Courtney Frerichs Is Excited for the Challenge of 2019 World XC: "It’s Going to Be an Experience that We’re Going to Remember for the Rest of Our Lives"
USA XC Legend Lynn Jennings on Aarhus Course: "The Best and the Toughest Cross Country Course I Have Seen"
Crowe is 28-year old American with a 13:57 PB who is currently living in London. The story of how he got there, going from 15:40 in college to 13:57, is incredible. It's also the toughest course that Shalane Flanagan or Tim Hutchings has seen as well. "Most important thing is to win as a team, to podium as a team. We're going to go for a win, but the worst-case scenario we'll go for the bronze." The last time both the US mean and women's team medalled at World XC was 1985 when not a single woman from Africa even competed in the meet. This year, does Team USA have a shot at doing it? We break it down for you. The world's best steeplechaser and 5,000 meter runners will clash at World XC and our money is on 5ker Hellen Obiri who is making her world xc debut. What a race. If you call yourself a distance fan, you need to be up at 9 am ET on Saturday morning to watch this one - the greatest race on turf. Will Geoffrey Kamworor join John Ngugi, Paul Tergat, and Kenenisa Bekele as a world xc legend? Organizers are planning one hell of a party for next week's World XC Champs. The course features mud, water, and and pits, a beer tent, a portion that runs over the roof of a museum, and a Viking Zone. And it's all inspired by Chuck Norris. She was a fan of the course though saying, "It was real cross country. This was proper tough - real hills, real muck, real water, everything was real about it..."
"Many outstanding athletes become number one. But not all champions can enjoy the distinguished honour of being first." Cheptegei wants to "dominate the track for the next five or six years" and then consider moving to the marathon. Trackerati calls Denmark World XC director the "saviour of modern cross country", says course is "ne of the greatest cross country courses ever conceived"
Her throat began to close up and she ended up passing out and falling to the ground hard. But the fall woke her and she got back up and finished 12th. Amazing. "European participation is up - true. I am not particularly impressed, though," said Jakob Larsen. Germany, Netherlands and Turkey, are sending only 1 or 2 atheltes while Belgium is sending zero. "I have been in the national team for the past four editions and for sure this is the strongest team ever,"
From Franklin Park in Boston to Marrakesh, Morocco. A Kenyan woman hasn't won world junior xc gold since 2013. Flanagan talks about World XC and her experience winning bronze in 2011. Should the US give back it's Mixed Relay bronze medal at World XC since it only got it because of this DQ (video)? 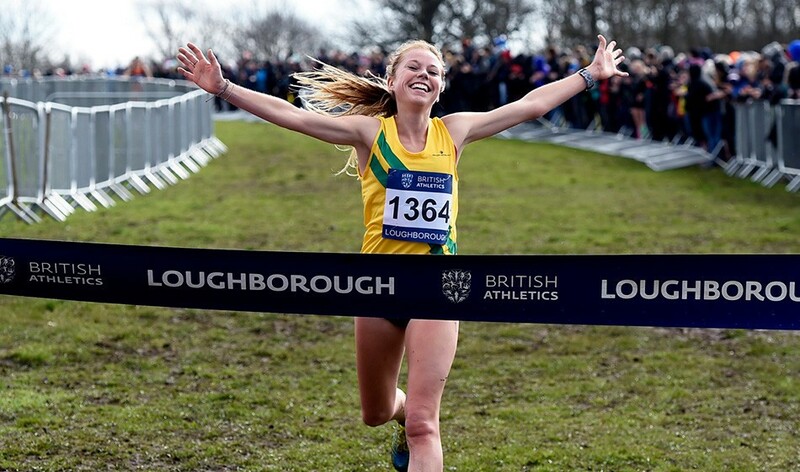 Steph Bruce most impressive performance at World XC? Does Jakob Ingebrigtsen have a legitimate chance to win world juniors? With Kamworor's loss today, is Kenenisa Bekele the only human to have won a world/Olympic title 6 years in a row or more? 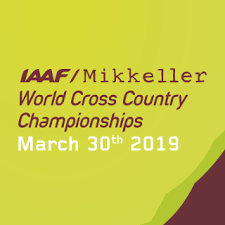 2019 World XC looks like it's going to be LEGENDARY! Someone hire Jakob Larsen to run all of track and field.